World Patent Marketing Reviews A New Hair Care Invention. Will The Brush Sleeve Be the Next World Patent Marketing Low Cost Success Story? The Brush Sleeve is a hair care invention that adds a protective cover to brushes that helps them look great. 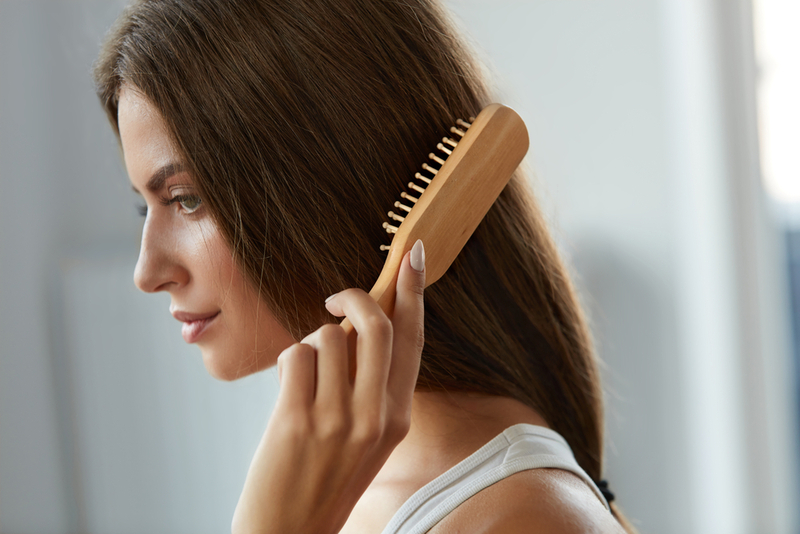 World Patent Marketing, a vertically integrated manufacturer and engineer of patented products, introduces the Brush Sleeve, a hair care invention that will help keep brushes clean. “The hair care industry is worth $85 billion,” says Scott Cooper, CEO and Creative Director of World Patent Marketing. "Hair care products have been enjoying increased popularity because of consumers’ heightened awareness about the ill effects of harsh chemicals and substances." 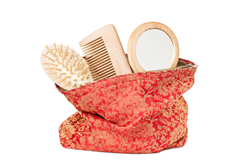 The Brush Sleeve is a hair care invention that gives people a great way to accessorize with their brushes. 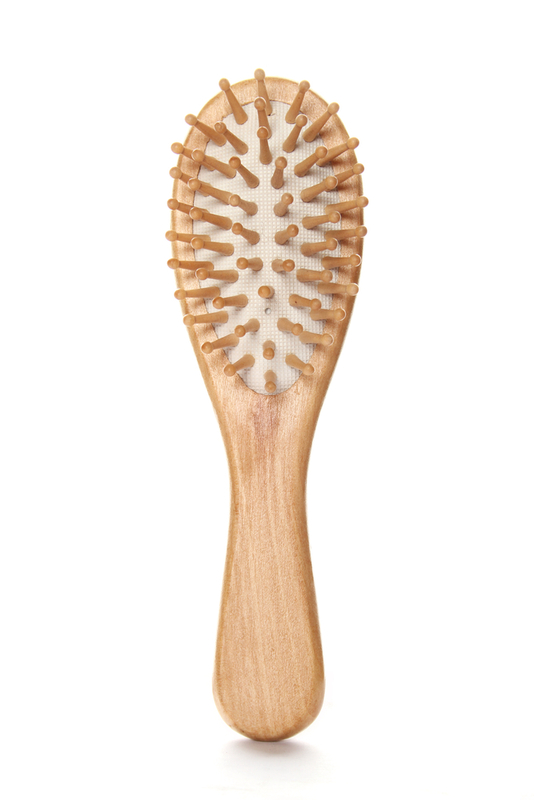 Brushes are commonly used by most people with hair. Many people want to look their best and make sure that their hair is in good shape. However, the brushes often pick up dirt and dust if left out due to their shape. The Brush Sleeve protects the brush to prevent it from becoming dirty. This allows it to be easily stored in any bag or backpack without the worry about it becoming damaged or contaminated. In addition, the Brush Sleeve has appealing designs on it and can be decorated with things such as the user’s favorite characters or sports teams. This gives people a a fun and useful protective cover for their brushes. The Brush Sleeve is a hair care invention that adds a protective cover to brushes that helps them look great. This will have the dual benefit of preventing the brush from getting dirty and making it look more attractive. The Brush Sleeve protects the brush to prevent it from becoming dirty. This gives people a fun and useful protective cover for their brushes.